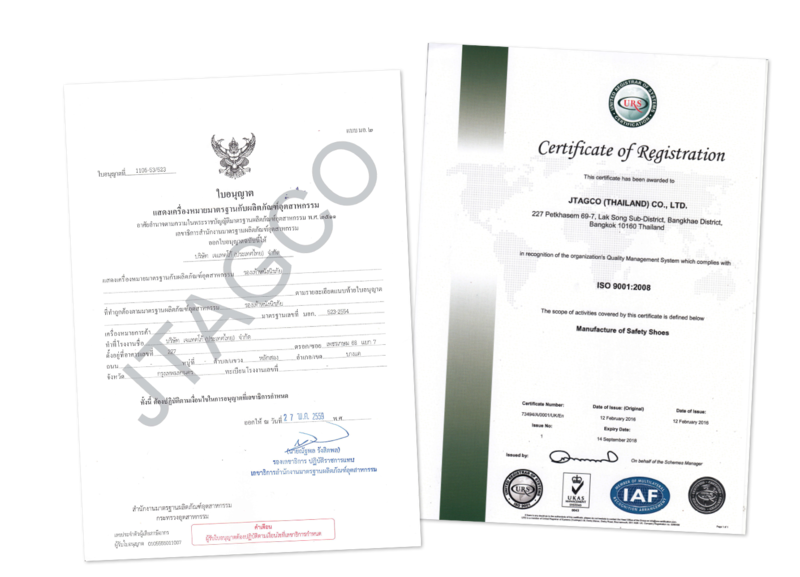 "DIRECT INJECTION MOULD PU OUTSOLE"
Jtagco (Thailand) Co., Ltd. was established on January 24, 2012. We are a manufacturer and trader of safety shoes and safety products. 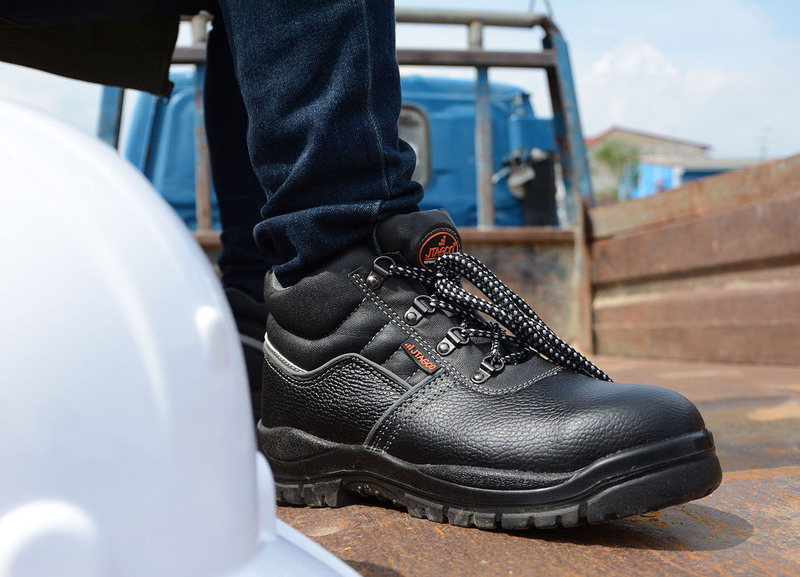 Our core products is safety shoes branded "JTAGCO®" . The brand is registered patent in Thailand patents by thai Law. The consistency organization company business. Our organization sincerely dedicating to our customers and partners also great creating. All products which produce by our factory is according to Thai Institute of standard (TIS 523-2011) and service for make the good and standardization products.. We are intending the production.